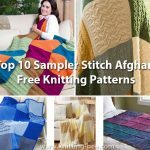 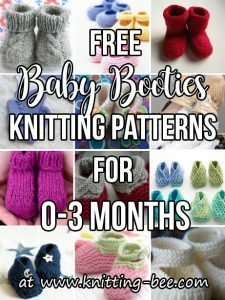 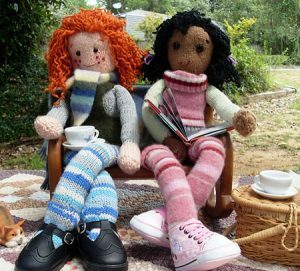 12 Amazing free doll knitting patterns to love and cherish. 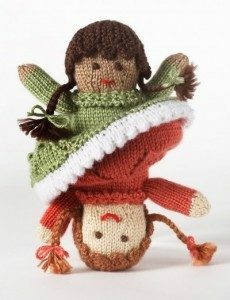 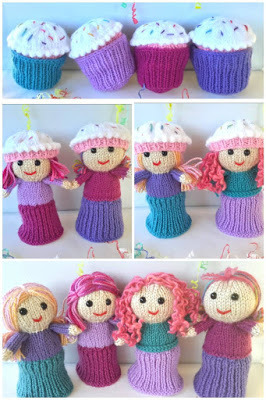 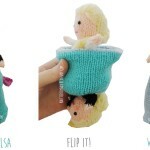 Knit these adorable knitting patterns for ragdolls, topsy turvy dolls, mini dolls and more! 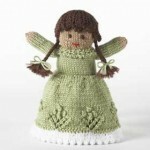 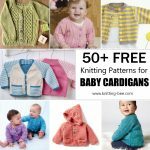 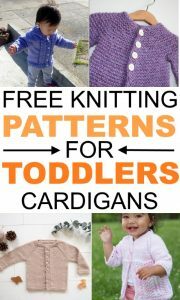 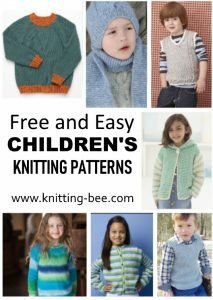 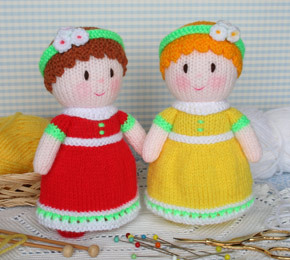 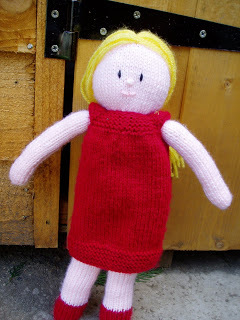 Many amazing and generous knit designers offer free doll patterns for you to enjoy! 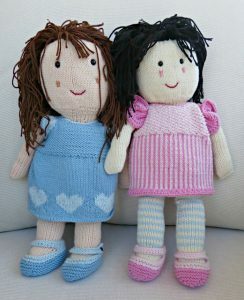 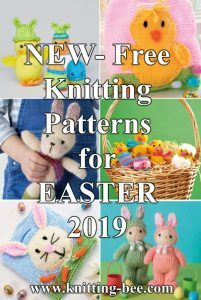 See more Free Doll Knitting Patterns! 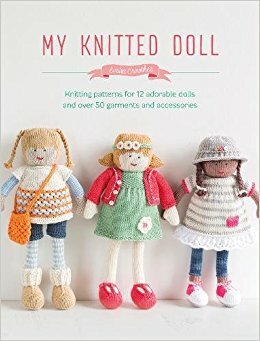 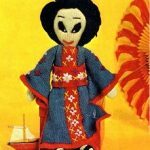 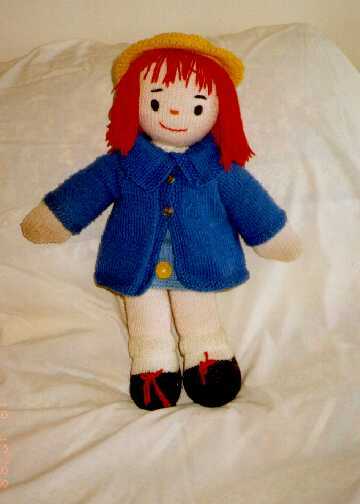 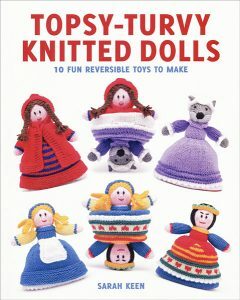 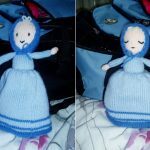 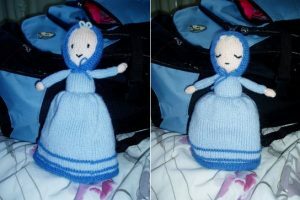 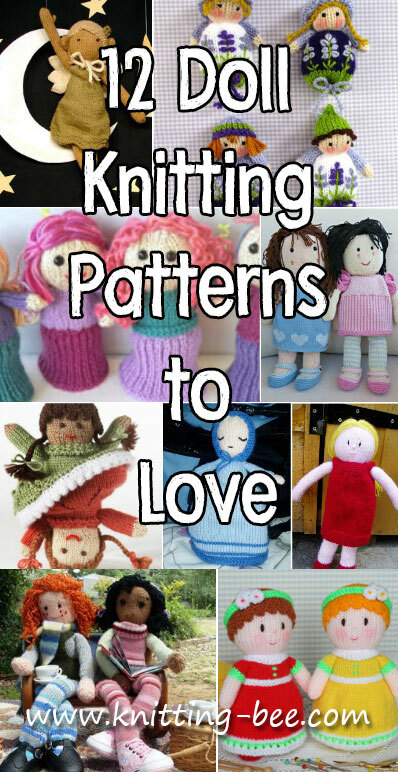 Still looking for more knit doll patterns? 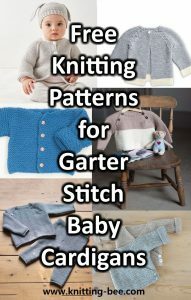 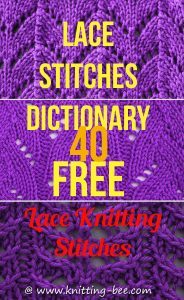 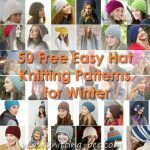 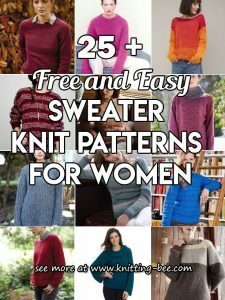 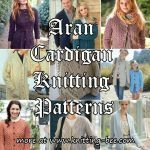 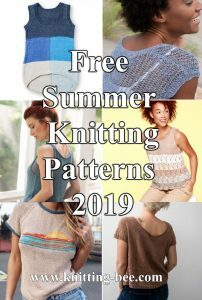 You may want to consider buying some of these great books that offer premium knitting patterns! 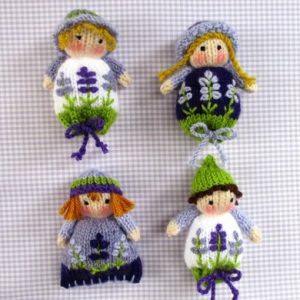 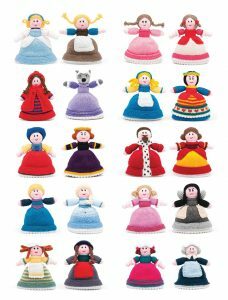 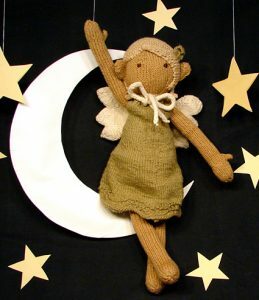 Knitting Patterns for 12 Adorable Dolls and Over 50 Garments and Accessories by Louise Crowther. 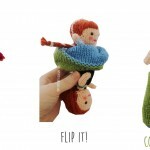 10 Fun Reversible Toys to Make by Sarah Keen.